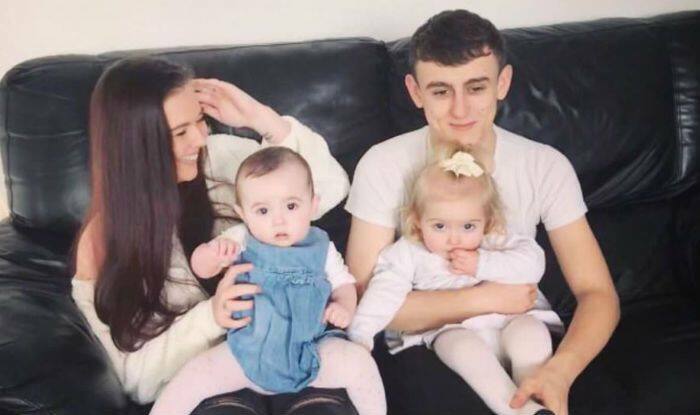 A 19-year-old girl named Emmalouise Leggate recently gave birth to a healthy baby girl but she didn’t know she was pregnant for all 9 months. She realised she was pregnant just 45 minutes prior to the delivery. She noticed a bump on her stomach on July 16, 2018, but she thought that it is just a weight gain. Nine months later, when she got the labour pain, her grandmother’s quick thinking rushed her to the hospital where she delivered her baby in a car parking area. Though Leggate was rushed to the hospital, her labour time was very short that she delivered the baby in the parking lot even before her grandmother could reach the hospital’s main building. Leggate claims that she had a flat stomach even right before she had delivered her baby girl. She said that she had no idea that she was pregnant and was taking her regular contraceptive pills even after she noticed her baby bump for the first time. She didn’t even had any symptoms or morning sickness during her pregnancy phase. As per the doctors, the baby was positioned towards the mother’s back and not in the front. According to reports, her baby is born healthy. However, after the delivery, Leggate has put on across her body including her belly area.